The podcast describes this series as “an audio theatre for the mind” and this could not be more accurate! My bias towards all things Chicago aside, this is a phenomenal series that honestly elevates the podcast-sphere. This series is jam-packed with A-list performers: Laurence Fishburne, Larenz Tate, Wood Harris, Tika Sumpter, Omari Hardwick, Tracee Ellis Ross, Cory Hardrict, and so many others! Not to mention John Olson is the pen behind this creation. 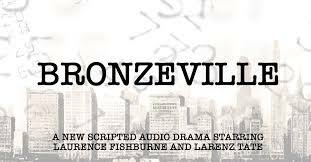 The series takes you through the historic neighborhood of Chicago, IL’s, Bronzeville. Bronzeville is known for being the Black Mecca of the middle to upper class in Chicago, especially during the time of the 1940’s, which is the era in which the story is told. It follows the drama that ensues with the powerful Copeland family, who run the neighborhood numbers game. This series is better than your favorite mobster movie! In addition, you may also learn some cultural history along the way. Honestly, giving this podcast a listen may be the best decision you make today. Give it a listen by clicking the link here. I appreciate this podcast more than I could have anticipated when giving it a first listen. 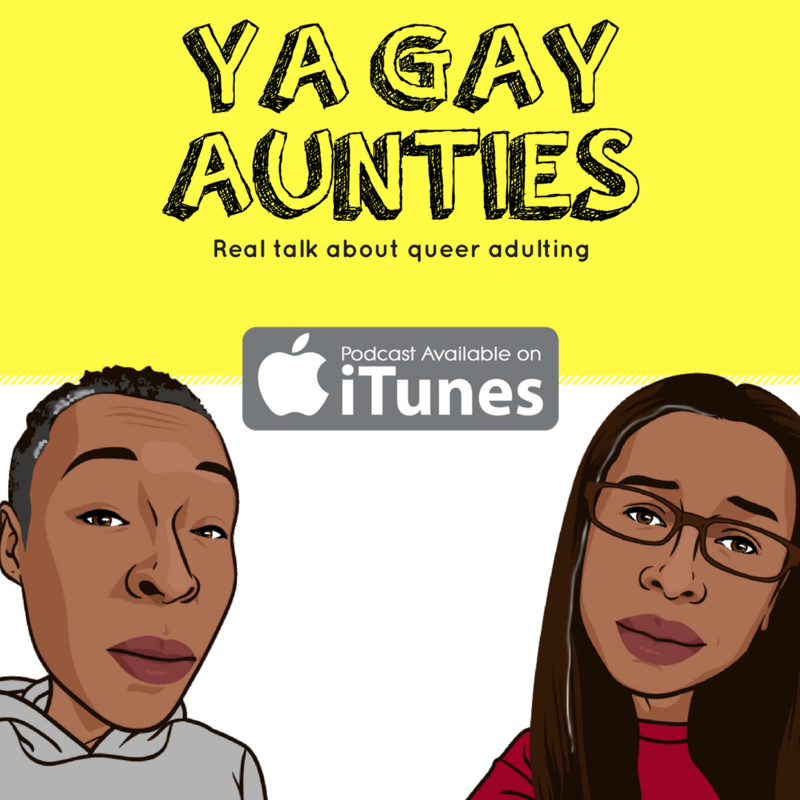 As someone who has been out for half of her life, it is amazing to have a podcast that has older queer womyn (Red Summer & Hanifah Walidah) discussing their experiences and sharing timely and appropriate advice. The topics run the gamut, but they are all honest, comical, thought-provoking, and engaging. Queer or not, this is worth giving a listen. Let us all strive to be worth imitating. Next Post K.O.D. : The Best J. Cole Album Yet?